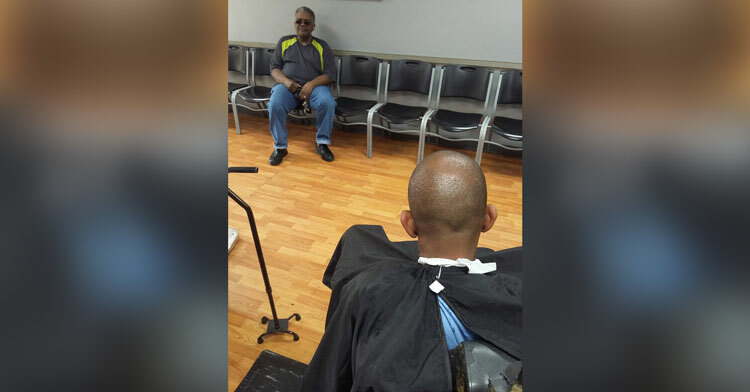 Man With Memory Loss Never Pays For Haircuts, Barber’s Reasoning Is Going Viral. Losing a family member isn’t easy for anyone. 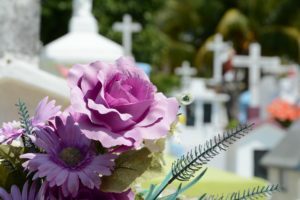 But imagine how much more complicated and heartbreaking it would be if you kept forgetting your loved one passed away. 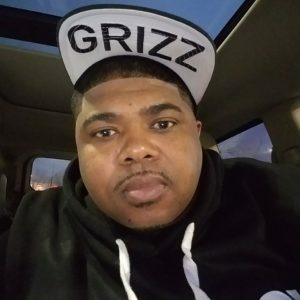 For one man in Memphis, Tennessee, this happens every day. He has a condition that causes short-term memory loss, meaning he can’t retain new information. So even though his brother died years ago, he doesn’t remember unless someone tells him again. The man, known as Mr. Earl, lives in an assisted living facility located right next to a barbershop. 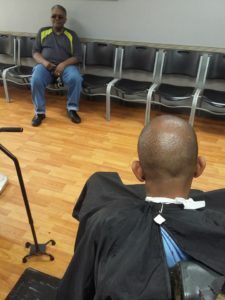 Marlo Matthews is a barber there, and he cuts Mr. Earl’s hair every week. He was also there when Mr. Earl’s brother died. But rather than remind the man of his tragedy over and over, Marlo has a special routine with Mr. Earl. You see, when he was alive, Mr. Earl’s brother would pay in advance for all his haircuts. I always still say, “Yes sir, your debt is paid,” and cut his hair… I know Mr. Earl’s brother is in heaven looking down, watching out for us. That’s payment enough. We’re certain Mr. Earl’s brother would be so grateful to know Marlo is taking care of him. Share this story to inspire other acts of kindness.